We are contacted routinely by distributors, restaurants, caterers, and meal prep companies regarding our products. 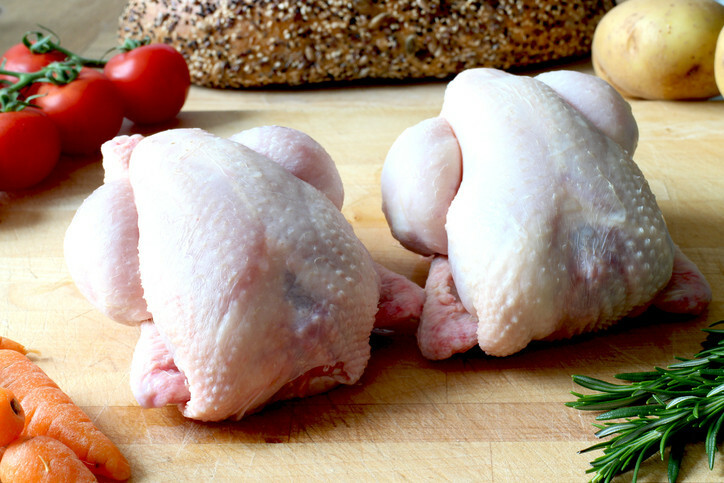 If you are looking for high quality, local, pastured raised poultry, grass-fed beef, or forest raised pork to distinguish yourself from the rest, we are ready to work with you! We offer volume pricing and delivery arrangements based on your unique requirements. Please fill out the below form to contact us regarding your needs. Wholesale inquiries regarding pastured raised chicken, pastured turkey, pastured eggs, and forest raised pork.